Simonida Kacarska is the director and co-founder of the European Policy Institute, a think tank in Skopje, Republic of Macedonia. She has held research positions at the University of Edinburgh, the College of Europe as well as the Central European University. 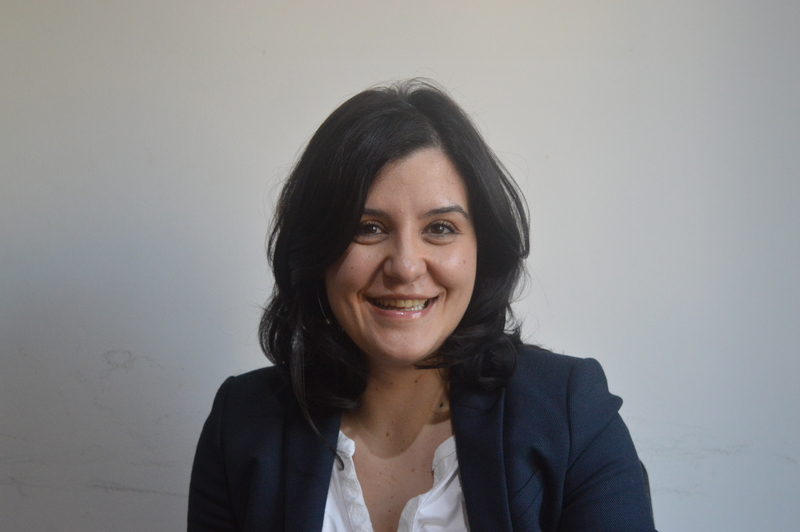 Her professional experience also includes lecturer at her alma mater the American University in Bulgaria, and a civil servant in the European integration office of the Macedonian government. Simonida holds a PhD in Politics and International Studies at the University of Leeds. Her research interests are related to the political transformation and European integration of the Balkans. She is a regular contributor to national and regional media and consults international organisations, including the OSCE and the Council of Europe. In 2017/2018 Simonida was a Fellow of the German Marshall Fund of the United States and a Policy Leaders Fellow at the School of Transnational Governance of the European University Institute in Florence.